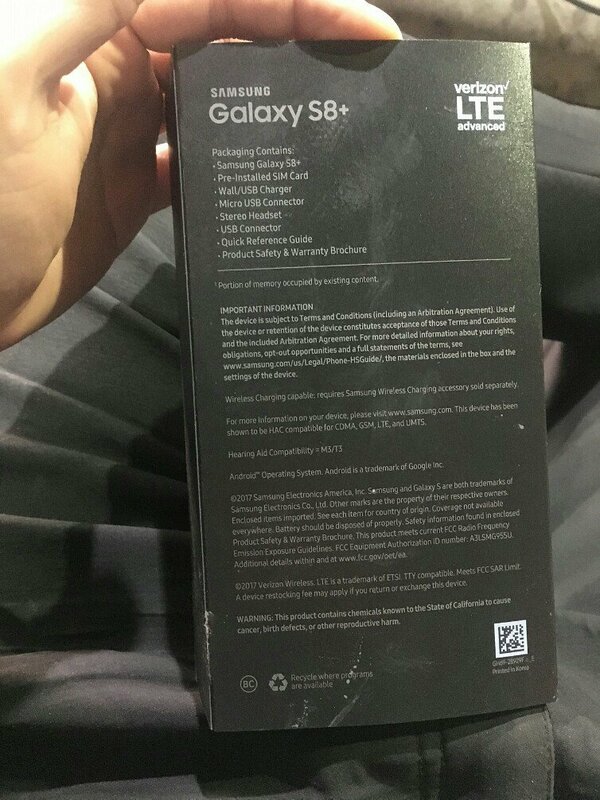 You might have seen quite a lot of fake Galaxy S8s on the internet along with the fake ( but almost genuine looking) packaging boxes. Well, Samsung Galaxy S8 and S8+ are coming with a new packaging box design that will make it different from that of S7 and S7 Edge. Today, as you might have guessed by the title, we have got the hands-on shots of the Galaxy S8+ Packaging box that revealed some key details like Box Contents. 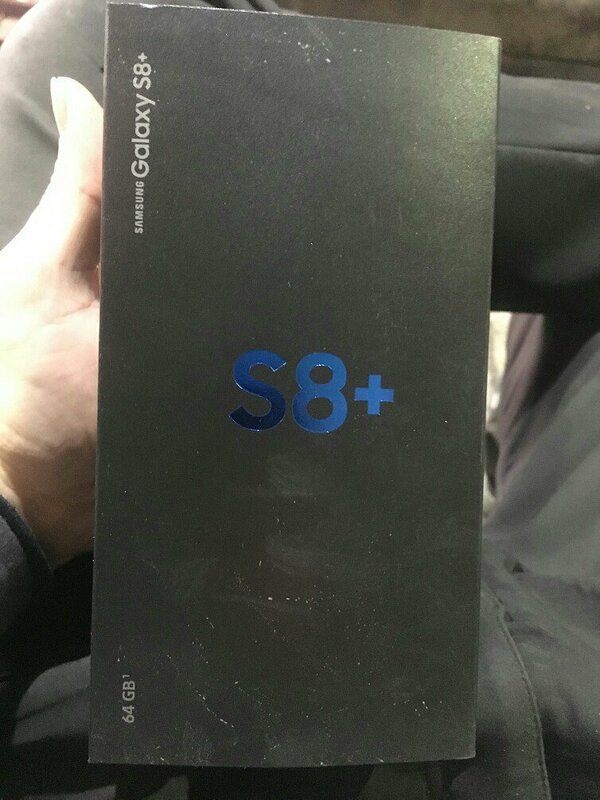 Talking about the authenticity of this leak, we are 100% sure that this is the original Galaxy S8+ Packaging box because the leakster who posted the images has leaked the real images of S8 and S8 Plus several times before. 8As you can see in the images, the box is now cleaner from the front with a big ‘S8+’ being written in blue and on the bottom left side, the storage is mentioned whereas the full name of the device is written on top left. Now, the rear shot of the box reveals what we are going to get inside the box. So, there’s going to be the phone itself, Pre-Installed SIM Card ( because it is the box of Verizon-powered S8+), USB Charger, Micro USB connector, Stereo Headset, USB Connector, Quick Reference Guide and Product Safety & Warranty Voucher. Below this information, the terms and conditions are mentioned along with the trademarks that we usually see in all other smartphone boxes. That’s it! That was all about the new leak so stay tuned as leaks aren’t gonna stop, and so we will keep you updated.